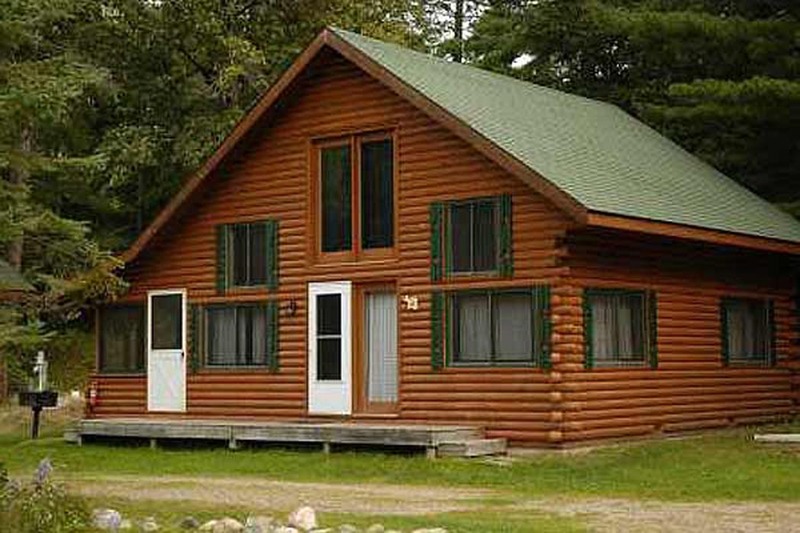 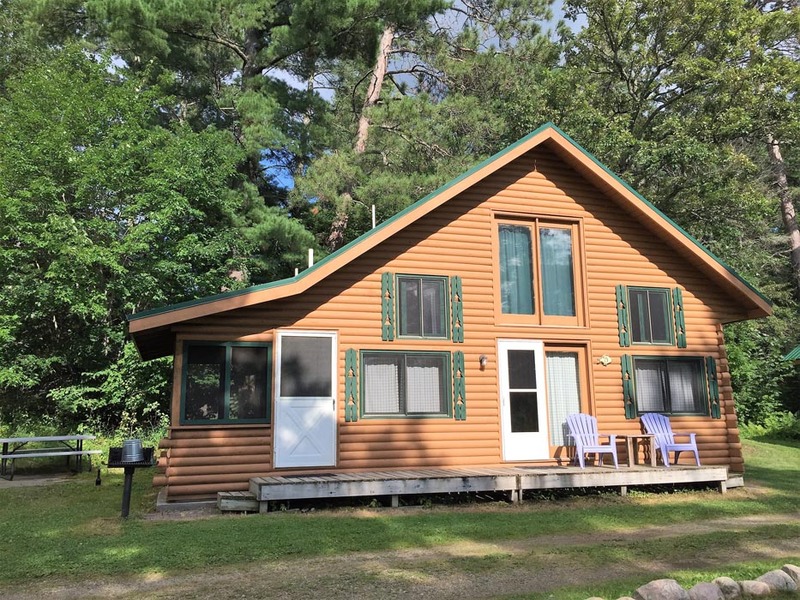 Beautiful 3 bedroom cabin, 1 lower and 2 in loft, kitchen/dining/great room, screen porch, all with lake views. Kitchen has dishwasher. 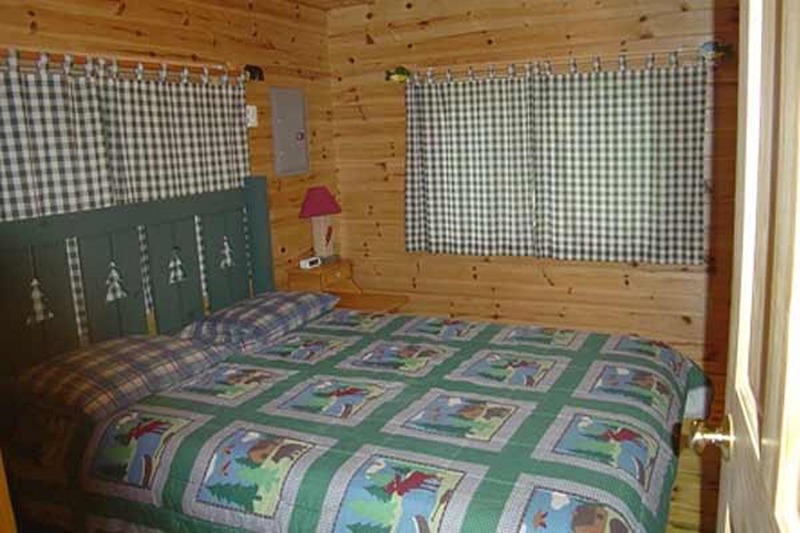 1 queen bed, 2 full beds, and a futon for extra guests. 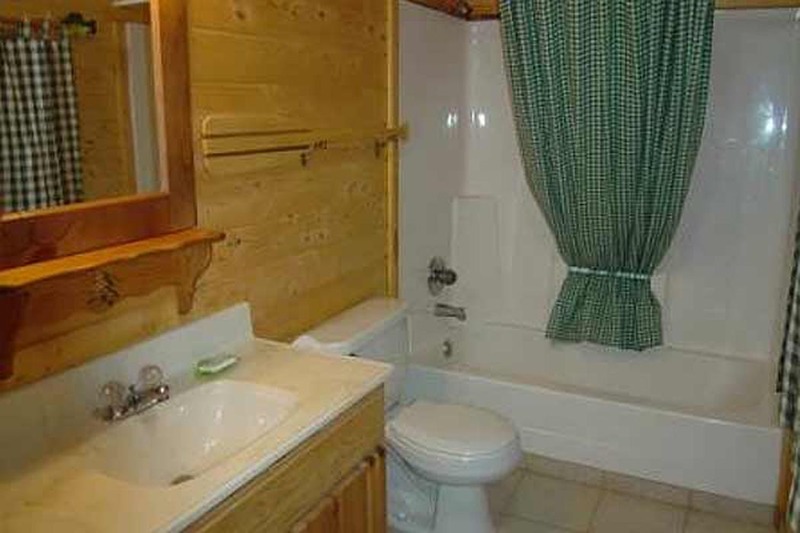 Bath w/shower on main level, 1/2 bath in loft. 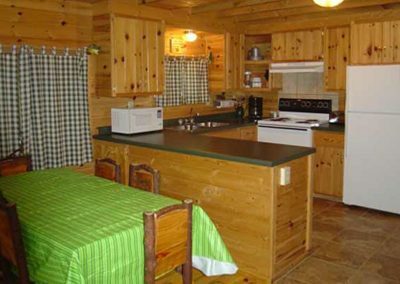 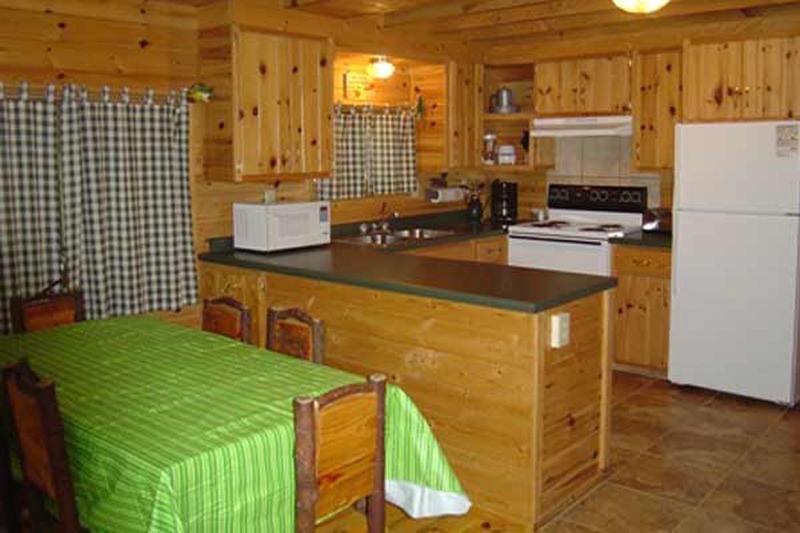 Rates for this cabin based on 4 people; cabin will sleep up to 8 people. 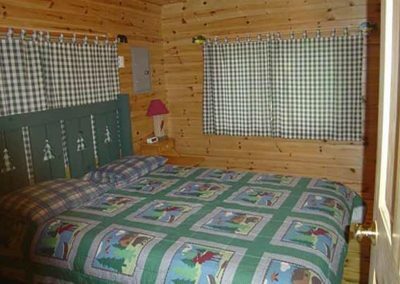 Each extra guest will be charged $50 a night/$200 a week.